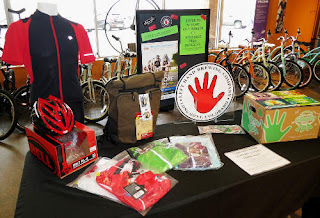 Century Cycles Blog: Win valuable prizes and help Team Left Hand/Century Cycles Crush Multiple Sclerosis! 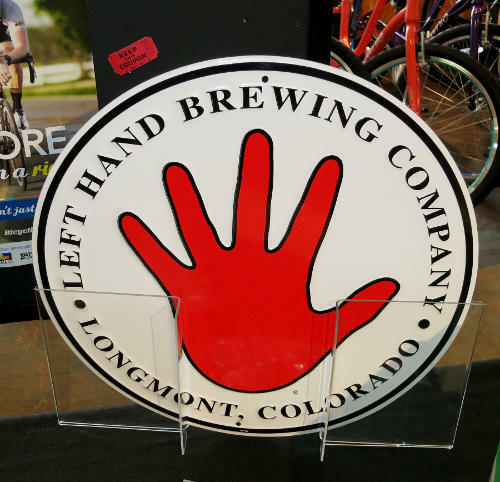 Win valuable prizes and help Team Left Hand/Century Cycles Crush Multiple Sclerosis! 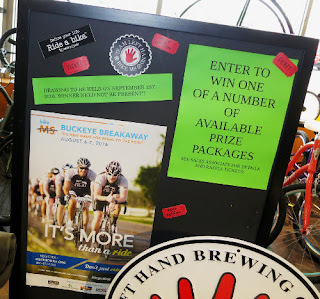 We are just a little over a week away from the Bike MS Buckeye Breakaway! This 150-mile bicycle tour from Brunswick to Ashland, Ohio and back on August 6-7 benefits the Ohio Buckeye Chapter of the National Multiple Sclerosis Society. Last year, Team Left Hand/Century Cycles was the TOP fund-raising team! All current team members should have instructions for packet pickup and team jersey pickup. 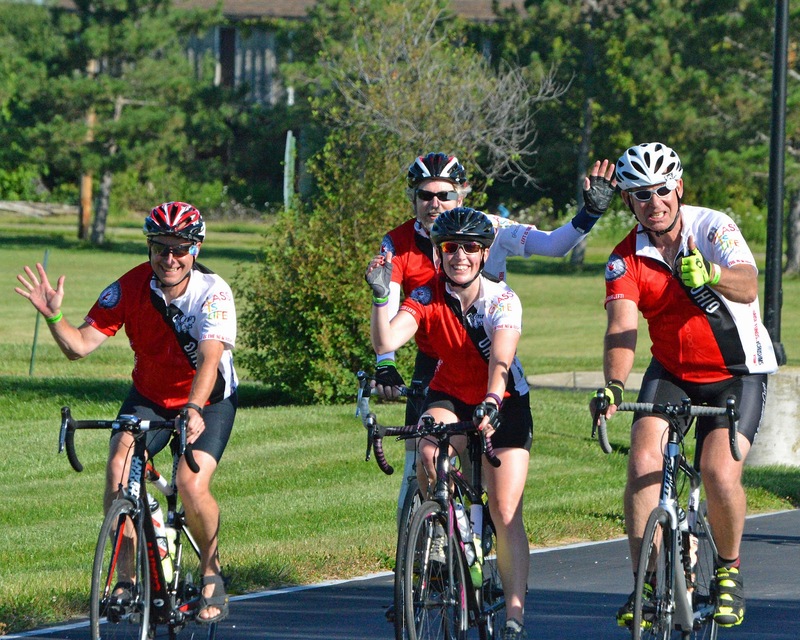 If you are not able to ride or volunteer for the event, you can still help the thousands of Ohioans living with multiple sclerosis by making a donation to our team or one of our team members! Click here to donate. 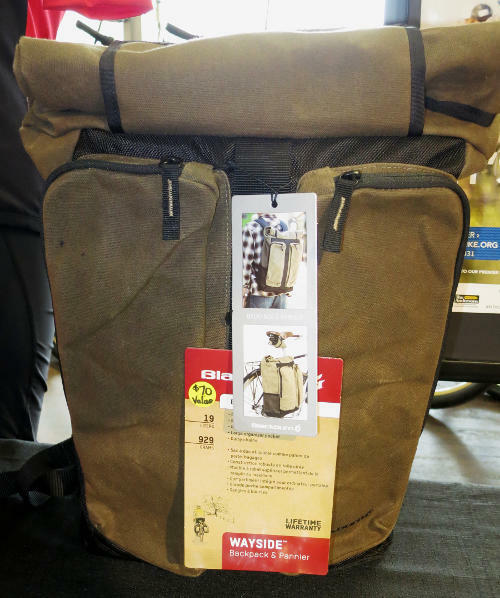 You can also help by purchasing tickets for our BikeMS FUNdraising Raffle! Prize packages available include a cycling shoes, jersey, and shorts package from Pearl Izumi ($245 value); a Bell Volt RL-X helmet ($140 value); a Blackburn Wayside Pannier Backpack ($80 value); five different Endura cycling jerseys ($75-$100 value); and a Left Hand Brewing Company gift package ($50 value). Purchase tickets at the Century Cycles store in Medina. Tickets are $1 each or $5 for six. Drawings will be held on September 1, 2016; winners will be notified and do not need to be present. This tin sign is included with the Left Hand Brewing Company gift package!